Components for the automotive industry are subject to highest quality standards. Delta Test has developed high-sensible, problem-related inspection techniques to detect even smallest irregularities already prior production. 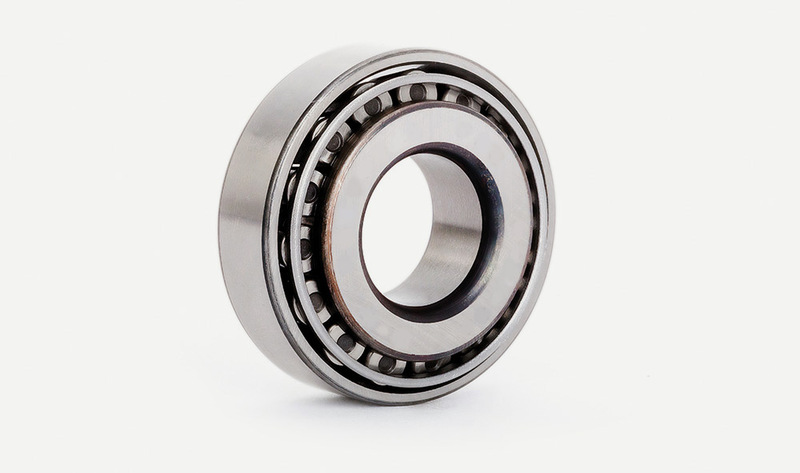 We inspection ball or rolling bearings (Material 100Cr6) in the area of abutting face or running surface for cracks with a sensibility of 50 μm.